Rachel studied Psychology at Saint Mary's and is an alum to the College. After graduating she ventured off to Columbia University to study Nursing. She really enjoys helping students navigate this unique time in their lives and teaching them how to be advocates for their health. Rachel loves to travel and really enjoys time spent with family and friends. Sue Peters began her college health nursing career in 1977 at the University of Michigan Health Center where she worked until 1984. She began working at Saint Mary’s College in 1989 and has helped to foster the services we provide today! She enjoys working with the students and watching them mature as they learn to make healthy choices and lifestyle changes. 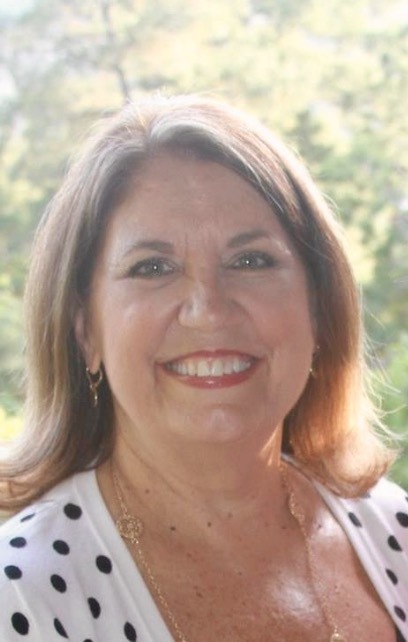 In her free time, Sue enjoys her travels to Michigan’s UP during the summer, playing with her grandsons and cooking and treating her family to good eats. Jenny Berten obtained her BSN from St. Mary's College, and prior to that, studied Biology and Art at UC Davis. Jenny worked at Stanford's Lucile Packard Children's Hospital as an Adolescent Medical-Psych, Oncology, Solid Organ Transplant and Medical-Surgical nurse. 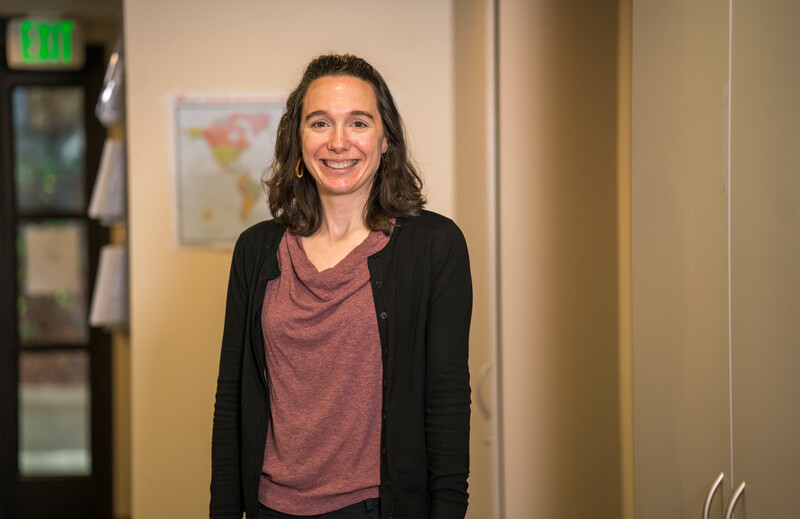 Jenny prioritizes supporting St. Mary's students as they advocate for their health needs and access preventive care. 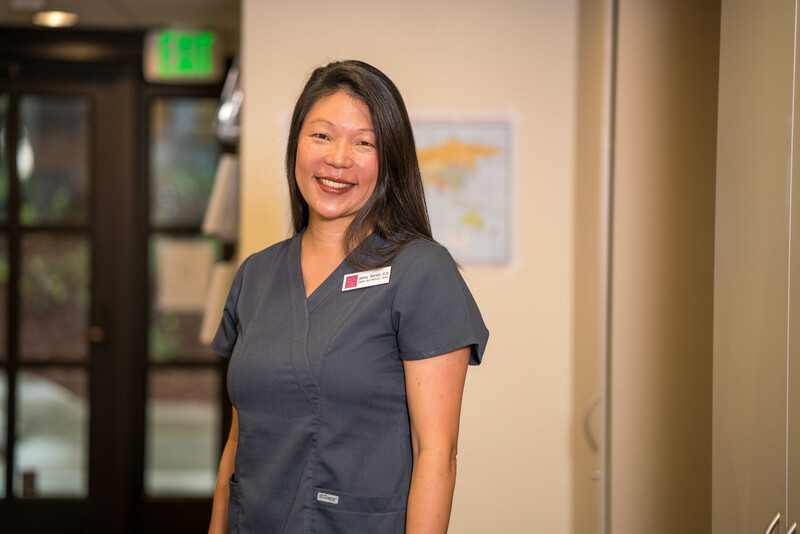 Beyond her clinic work, Jenny enjoys spending time with her family, hiking local Lamorinda trails with her golden retriever, and visiting Bay Area modern art museums. 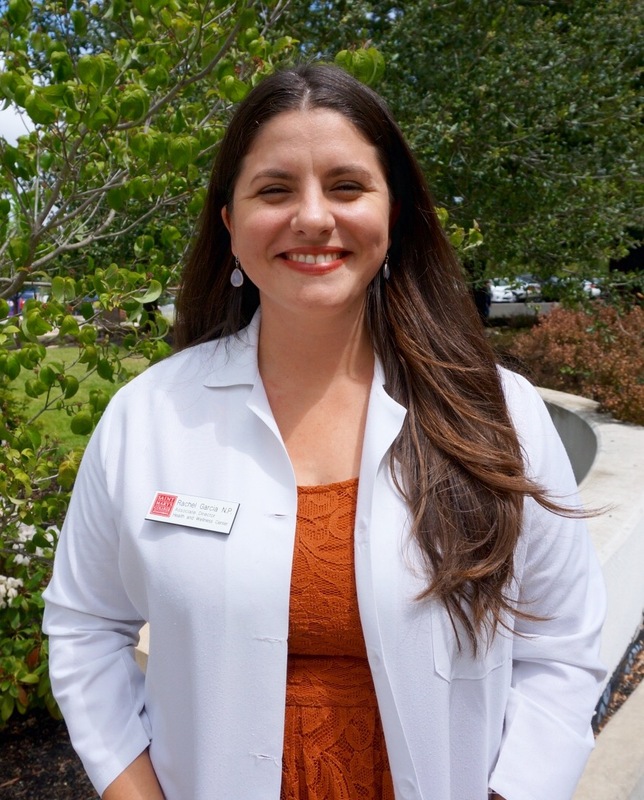 Joelle received her BSN from Chaminade University of Honolulu in 2015. She started her nursing career in New Jersey on a Med-Surg/Oncology unit. She is very excited to begin her new journey working with the students at St. Mary's College in the Health and Wellness Center. On her free time she enjoys playing volleyball, being in the outdoors, traveling and spending time with family and friends. Cynthia attended Saddleback College in Southern California. She has been a medical assistant for 23 years. She is the mother of two grown children and grandma to two beautiful girls. Cynthia recently relocated from southern California to be closer to her daughter who is a 2009 alumnus of SMC. 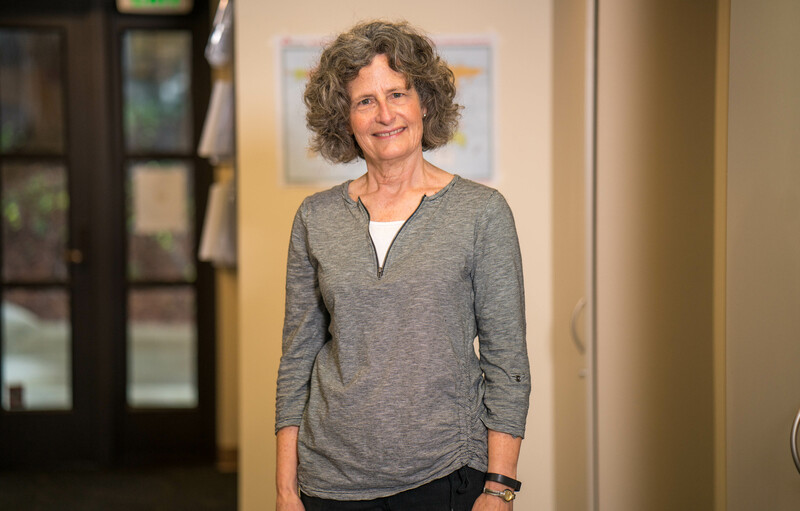 She enjoys working with college-aged students at the Health and Wellness Center. In her spare time, she enjoys spending time with her family, party planning, and crafting.